May | 2012 | the wine snob. Yes, I said it! It’s Memorial Day weekend, which means summer is pretty much here. Actually it was here in April for a minute, but I’m pretty sure it’s here for good now. Which means- yes, we need to find some Crack Juice. Crack Juice is a technical term used to describe a wine that is equal parts addictive and thirst-quenching. I feel like I’m repeating myself here, as I’m pretty big on thirst-quenching wine. But get used to it, for the summer is long, hot and oppressive, and I’ve only just begun to brush the surface of all the wines that are refreshing and thirst-quenching. And in this one’s case- inexpensive! therefore she has been deemed a Princess of Value!! meet your new summer date. When I tell you she costs a mere $9, I know it will get your attention. $9 is a perfect amount of money to spend on a bottle of Crack Juice. Why? That’s sort of a no-brainer, but Crack Juice, as it’s name implies, is addictive. Therefore, it’s extremely convenient when you find one that’s inexpensive. $20 a bottle Crack Juice wouldn’t be fun for terribly long. Although I suppose that would be the true definition of crack. But let’s be serious- we’re really talking about wine. So $9 is good. Here’s another reason why it’s awesome that it costs $9- not to sound like a hater, but for my money, this wine kicks the ever-loving-doo-doo out of it’s New Zealand Sauvignon Blanc competitors. If this wine were from New Zealand, it would easily cost at least $12, but based on my observation, NZ Sauv Blancs are averaging between $14 and $18 nowadays. I don’t see the point in paying that. Not that they’re not good. But at the end of the day, I’d rather have two bottles of this than one bottle of ANY given NZ Sauv Blanc. I don’t think I’m remiss in thinking that the average person would agree. If you’re like me, you think about almost every dollar you spend pretty carefully, and this is the kind of wine that really drives home the value pretty swiftly. Ohh, would you look at that. My glass seems to be empty now that we’ve gotten to the taste and smell portion of the day. We can’t have that. I’ll have to get some more! this is what it looks like, all frosty in it’s glass. So. This wine is super vibrant, fresh and tart. High acidity make it sharp and racy. Gooseberry makes you pucker just a bit, but also offering that much needed refreshment. Lean notes of green apple, honeydew, and a tiny bit of fresh-cut grass and straw make for an interesting and fun palate. While not the most complex wine I’ve ever had- for it’s price, the one note it does hit is right on time. That’s all I really ask for in an inexpensive wine- just do the thing you set out to do, and do it well. Tart, fresh, and fun. That’s all I need for $9. And that’s all you should need, too. There’s always going to be a place for a wine like this on your shelf or in your fridge, that’s fo’ sho’. And guess what? 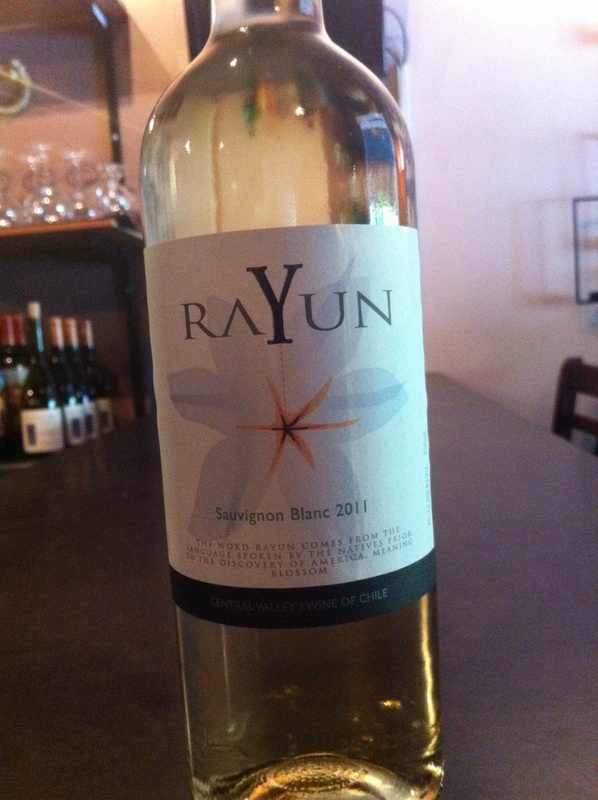 this wine is available as part of our $90 Mystery Case this week! Check out other available selections and ordering instructions here. A case of wine for under $100? That’s a bit fat DUH. Plus, they can usually be ready fairly quickly, which means you can be jetting off to the lake with a case of wine in two shakes of a lamb’s tail. How d’ya like them apples? YOU LOVE THEM. Have a great holiday! Hey there, white wine. Have I told you lately that I love you? I do. I do, I do, I do. A whole lot. Especially these two! They are both unique and interesting blends that excel in versatility and have the added bonus of being extremely delicious! Well, the delicious part should go without saying, because, really, when was the last time I suggested a wine to you that wasn’t delicious? Never. It looks to be another gorgeous Spring day here in SC, the sun’s out and there’s a lovely breeze. 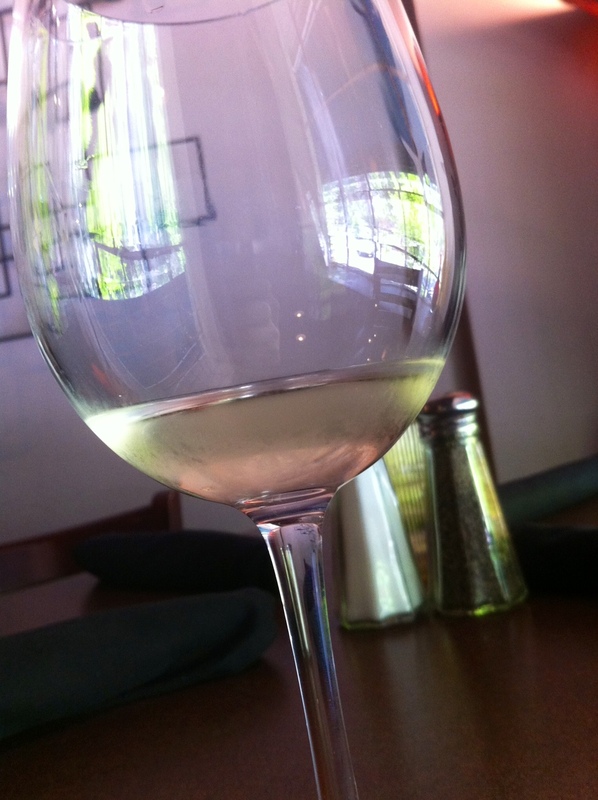 This kind of day was meant for sipping a white wine late in the afternoon! Especially on a Friday. Beautiful Fridays have a special vibe to them; where you can feel that people have that itch to go out. Or maybe an itch to stay in; either scenario calls for wine. 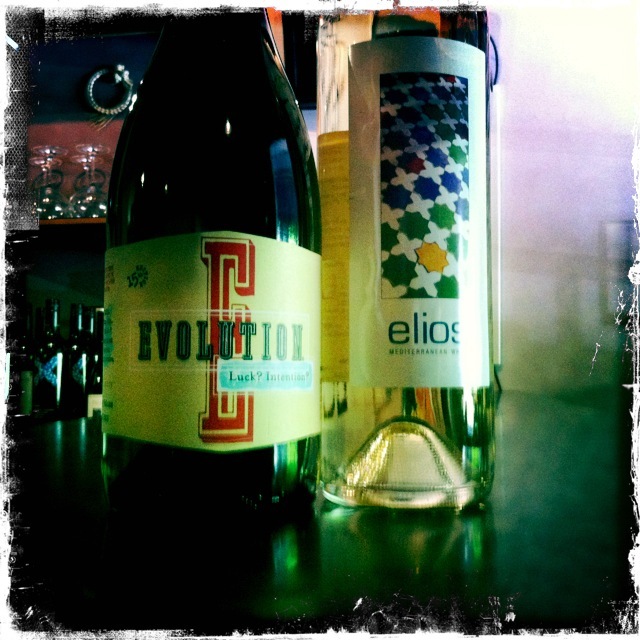 So let’s move on to these two new vinos- Sokol Blosser “Evolution” White blend from Oregon, and Elios Moschofilero/Chardonnay blend from GREECE! Sokol Blosser Winery is pretty baller. They occupy some of the most prime real estate in Oregon’s Dundee Hills, and they’ve been there since 1971. They practice Organic farming and sustainable business practices. Their philosophy is one of the more “whole-istic” that I’ve come across- meaning that they put a ton of effort into the whole picture; from preventing soil erosion to using natural pest-control. Right down to the micro-detail. I met a representative from the winery last week and was particularly struck by how down-to-earth and genuine she, and the winey, came across. So this is a really feel good wine, not to be cheesy. And it’s also freaking tasty! 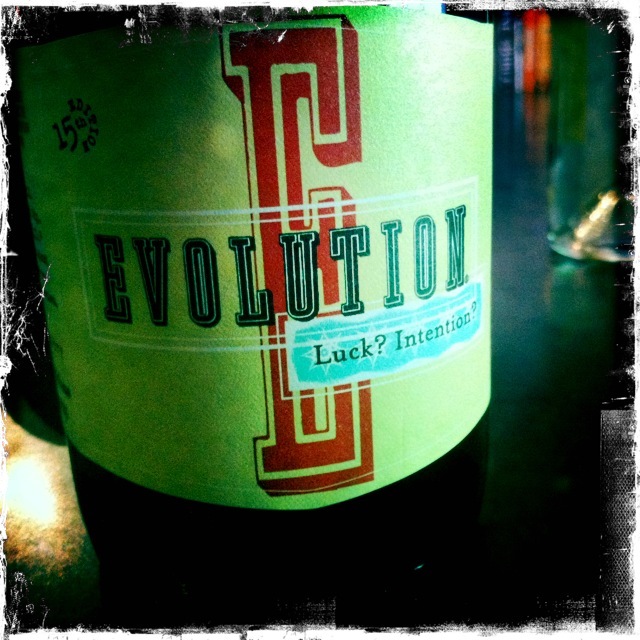 So the fun facts about the Evolution white; it is a blend of up to nine grapes, but you don’t get to know the percentages of each. I find that exciting. There will not be a quiz later, but here are the varietals; Pinot Gris, Gewurz, Muscat, Riesling, Muller-Thurgau, Pinot Blanc, Chardonnay, Semillon and Sylvaner. Phew! Try listing that on a wine list. You can’t! That’s what makes it fun. It’s an extremely aromatic wine, with a nose of tropical fruits, white flowers, golden apples, honey and bright tangerine/citrus. Nice soft viscosity and a beautiful quenchy-acidic finish. You could literally pair this wine with just about anything. A salad with a tangy vinaigrette. Spicy Thai. Slightly sweet BBQ. Fish. Really anything. It sips perfectly on it’s own, too. This is also a Non-Vintage wine, and NO that doesn’t mean they throw last years leftovers into a bottle. There’s a lot of intention here, as it states on the bottle. And a little luck, it seems. Try this wine!! Don’t delay. (Retail $15). 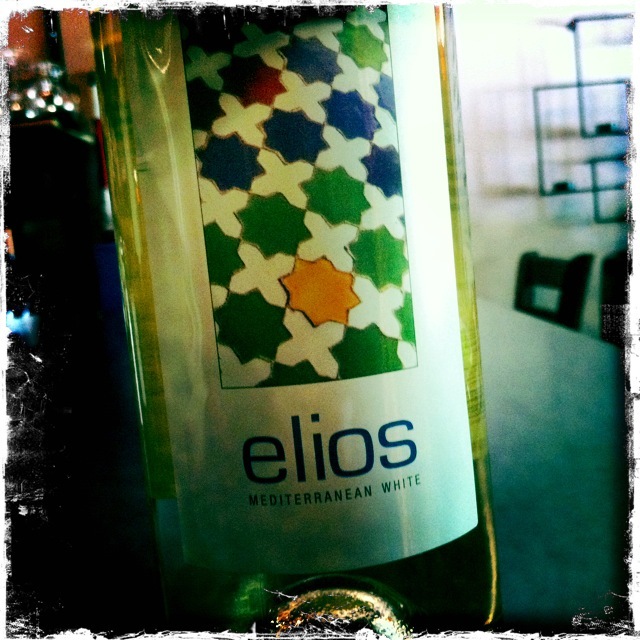 Next up is a fun and interesting wine called Elios that hails from the Mediterranean! It also wins the hard-to-pronounce and I’ll-never-remember-the-names-of-these-grapes awards of the week. Greek grapes have some of the strangest names. This is a blend of Moschofilero, Chardonnay, Roditis and Savatiano. Mos-coh-FEE-ler-oh is how you say the first one. It’s one of the major white grapes in Greece, so it’s worth remembering. Roditis, to me, sounds like an illness or a skin condition. But who cares? the wine is delish! Incredibly fresh, clean and zesty, this is a perfect wine for a Sauvignon Blanc-lover or maybe an Albarino fan who wishes to branch out and try something new. I doubt you will be disappointed! A crisp palate of green apples, peaches, lemon and lime, followed by pretty floral hints and a touch of melon. A very lively and balanced finish that makes it sublime for hot weather. The best part? It retails for $12! A steal of an everyday wine. Both of these babies are currently by-the-glass at Cellar, so they’re open for your tasting pleasure at all times. Also, you could come to the Wine Sale tomorrow (5/12) and try them from 12-2, along with tons of other delicious juice! Oh, and remember Mom? She likes wine. And if you’ve saved your Mother’s Day shopping til last minute, you can snag a quick bottle on Saturday and she’ll be none the wiser. In fact, she might be quite thrilled! Happy weekend and happy drinking!